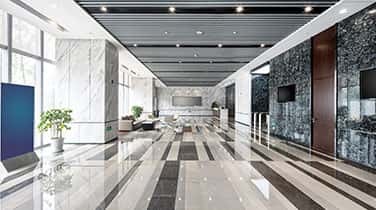 It's important to schedule routine Commercial Marble Cleaning in Fort Lauderdale in order to retain the inherent value and natural beauty of your marble surfaces. AAA Marble Care is a leader in South Florida for natural stone care cleaning, repairs, polishing, refinishing, sealing, and more. Our family owned and operated business has earned an outstanding reputation for our high quality results, affordable prices, easy scheduling, and guaranteed results. By scheduling professional cleaning for your marble surfaces, we can help you ensure your marble lasts longer, retains its value, stays durable, and continues to provide a touch of elegance and sophistication to a wide variety of spaces. 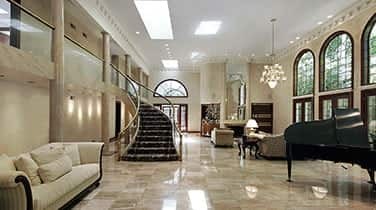 Call today for a FREE consultation to find out more about how our team can restore your marble. 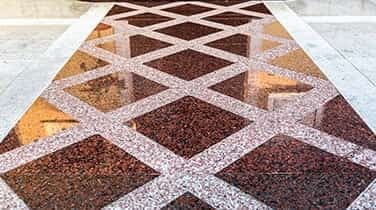 Equipped with high quality tools and modern machinery, professionals like AAA Marble Care are able to restore the natural shine, luster, and brilliance to your marble countertops, walls, floors, stairways, showers, tubs, fountains, headstones, balconies, pool decks, and other decorative objects. We can repair deep cracks, penetrating gouges, and scratches. Plus, our team can help you erase unsightly marks and etching that can be caused by moisture, acid, or vinegar. On the marble floors and stairways, areas with heavy foot traffic may begin to appear dull and discolored. 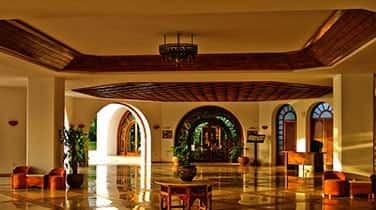 In time, you may forget the unique and vivid colors that once dazzled your guests. Call our family owned and operated team to find out more about how we can restore and preserve your stunning surfaces with no mess, no lingering odors, and no damages to your property.